HOW DO I BECOME A HOUSE SITTER? Where in the world do you want to house sit and can you get a travel visa? Have you considered the costs associated with house sitting – travel, visas, day-to-day living etc.? Are you comfortable living in another person’s space, with other people’s pets and routines? Have you considered how the daily responsibilities will impact on your travel expectations? 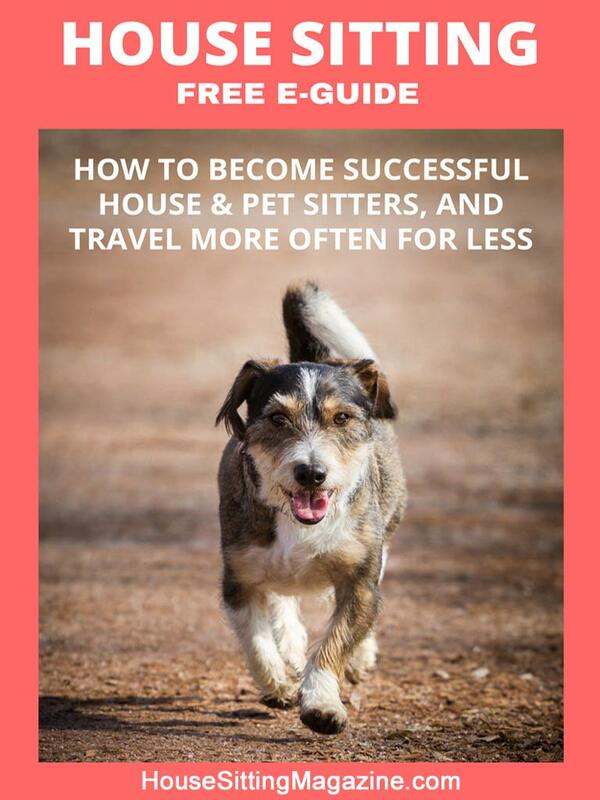 How to Get Started as a House Sitter & Is It Right For Me? House Sitting Expectations – What’s expected of me? What if I have a family – Can I take my kids house sitting? What if I’m a solo traveler? How can I get more sits more of the time? Which house sitting website is best for me? Plus you’ll find a special introductory offers representing great savings on signing up to some of the largest, most reputable house sitting platforms – Trusted Housesitters 25% discount, 12% off AussieHouseSitters, 10% off House Carers, 25% off HouseSitMexico and 35% off HouseSitMatch! 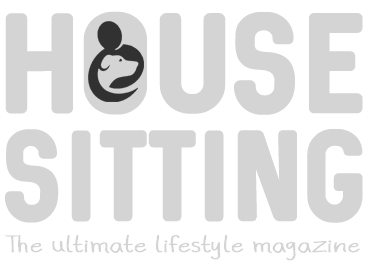 You’ll also find lots of help, advice and support by joining our Facebook House Sitting Magazine Group. With over 6000 members, high daily engagement, and a friendly and supportive community, you’ll find regular posts and discussion on all sorts of topics related to house sitting and travel. Perfect to support your house sitting lifestyle. “Become a Successful International House Sitter” is an online video course (lifetime access) where we cover all the techniques used to become successful, professional house sitters. We’ll give you tips and strategies that we use to secure assignments time and time again. You’ll discover all the secrets to becoming a credible, well respected house sitter, even as a newcomer. We’ve house sat around the world in some amazing locations in beautiful properties, and you can too. We can help you to get started in the best way possible. Plus you’ll learn all the practical skills, like how to create a profile, apply for sits, ask all the right questions, handle the handover, secure great references, and much much more. The course comes with downloadable resources, checklists and documents to help you be a professional house sitter, anywhere in the world! MAKE YOUR LIFESTYLE DREAM A REALITY!